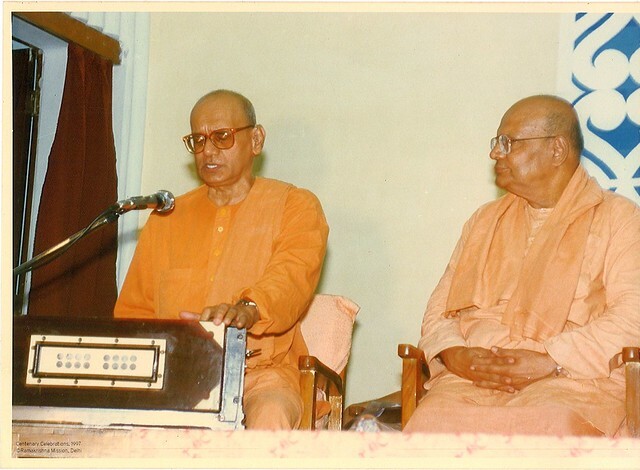 Swami Gokulananda was born on 5th January, 1929 and named as Govinda. 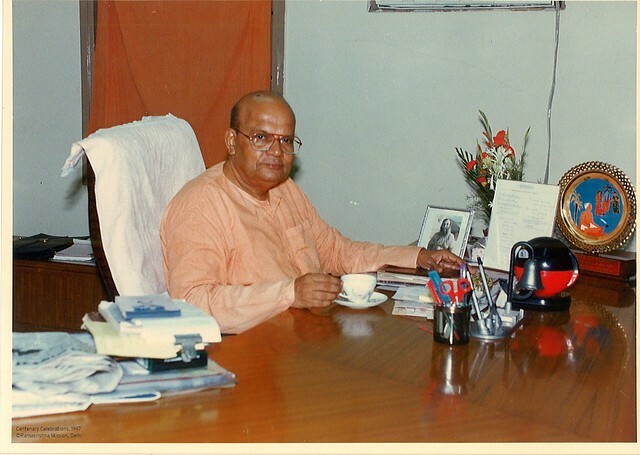 He studied at Srirampur Union Institution and passed his Matriculation in 1944 and B.A. 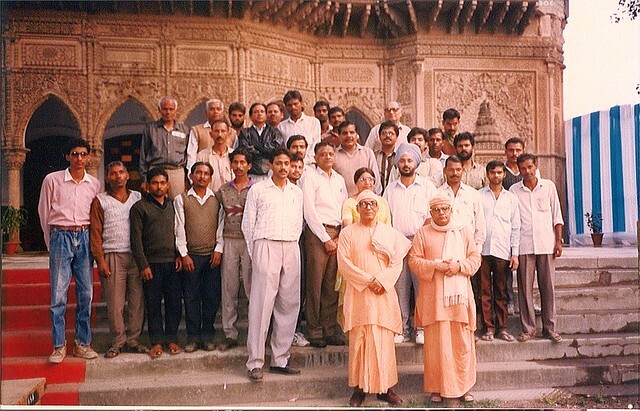 from Srirampur College with Hon. 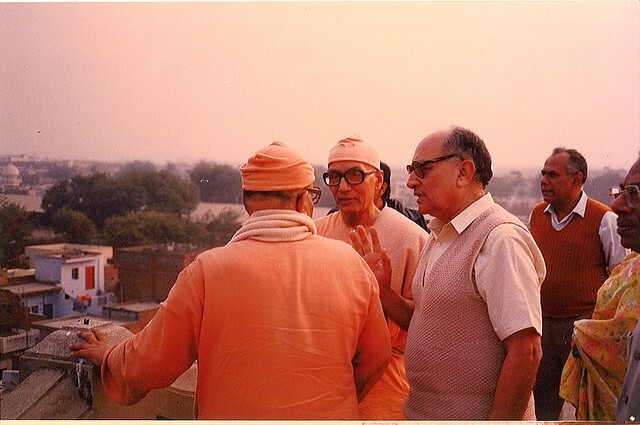 in Philosophy in 1948 and M.A. 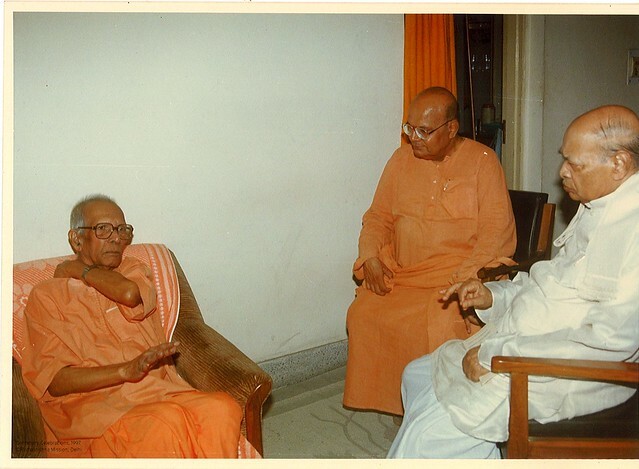 in Philosophy from Calcutta in 1950. 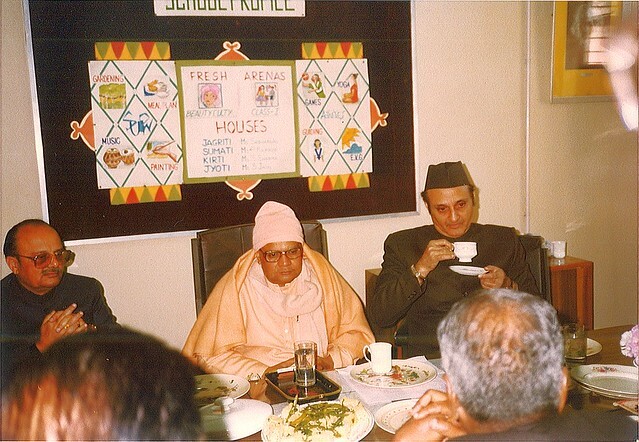 He came in contact with Rev. 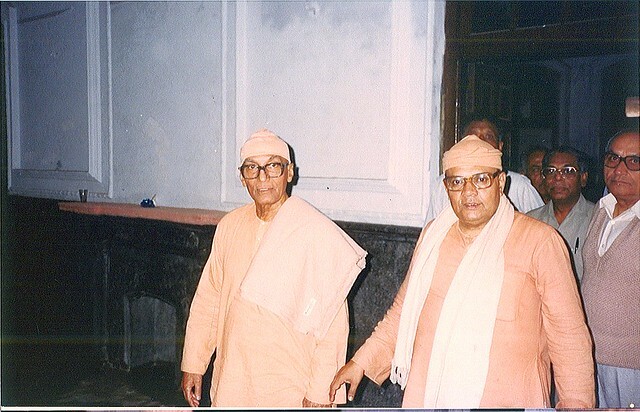 Swami Siddheswaranandaji and Swami Saswatanandaji in February, 1947 in Belur Math. 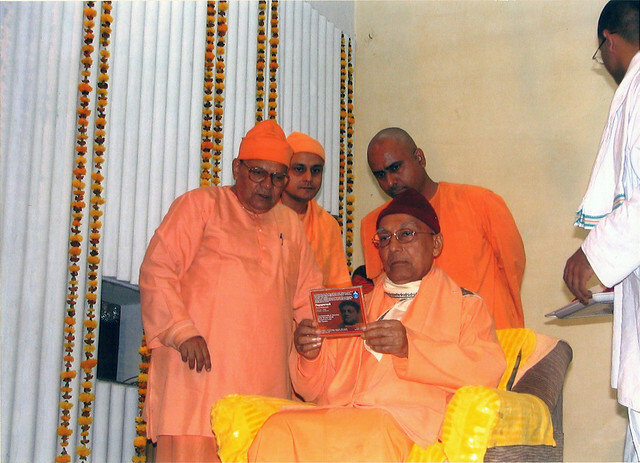 He took Diksha in January, 1948 from the Revered Swami Virjanandaji Maharaj. 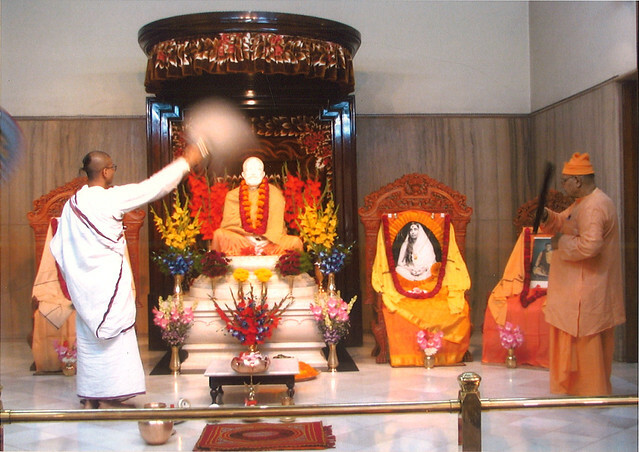 He later joined the Ramakrishna Order on 16th June, 1954 (Snan Yatra Day) at Saradapith. 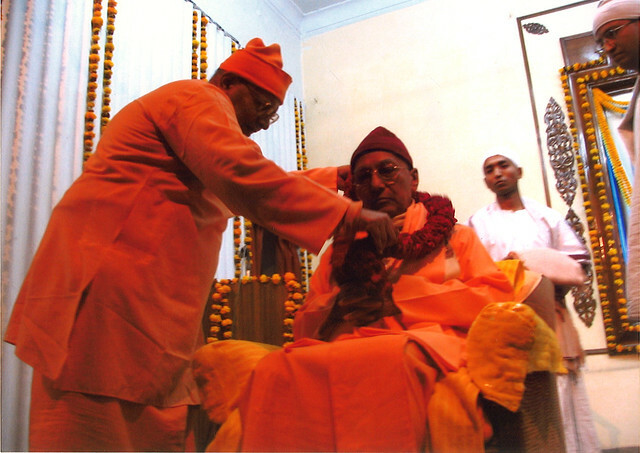 He was initiated to Sannyas by Swami Madhavanandaji in 1963. 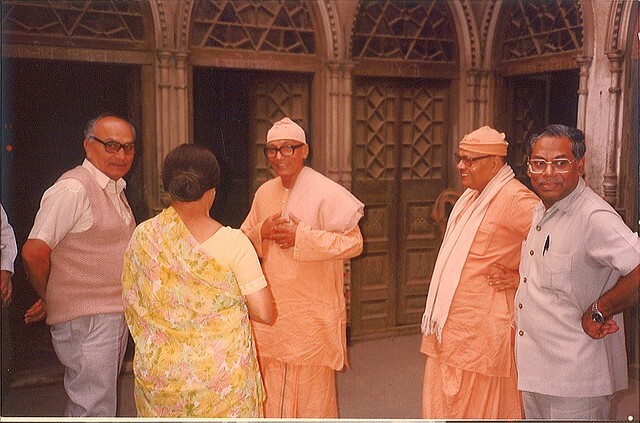 Thereafter, he served at the Belur Ramakrishna Mission Vidyamandir ever since his joining the Order, a prestigious residential Degree College and worked in the various capacities under Swami Tejasanandaji , disciple of Swami Brahmanandaji. 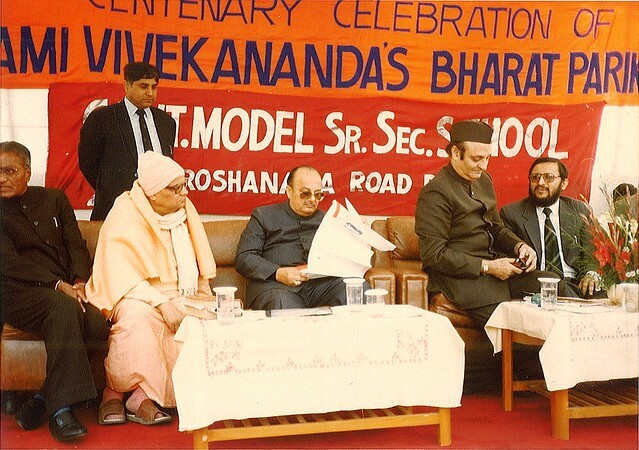 After this assignment, Swamiji was sent to take up the tribal work in the Khasi Hills of Meghalaya where he learnt the local language, translated a number of books in the Khasi language including the Gospel of Sri Ramakrishna and served there for well over 14 years. 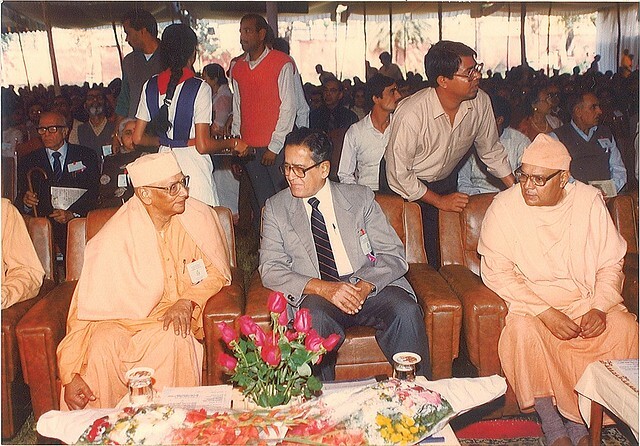 As a result of his hard work, there was a revival of Khasi culture and religion and the Khasis got tremendous strength to stick to their indigenous faith and culture. 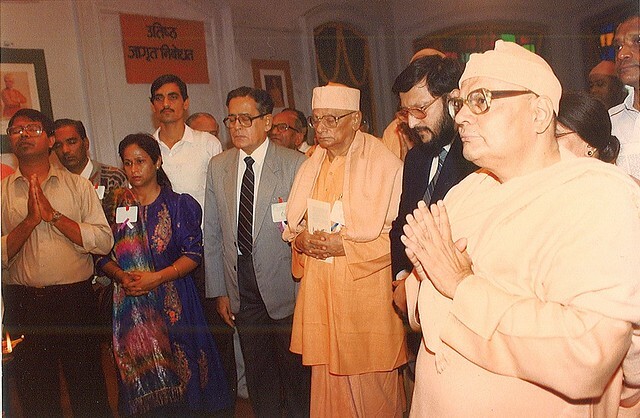 After this, Swamiji was sent to work in another residential institution of the Ramakrishna Mission in Narottamnagar, Arunachal Pradesh. 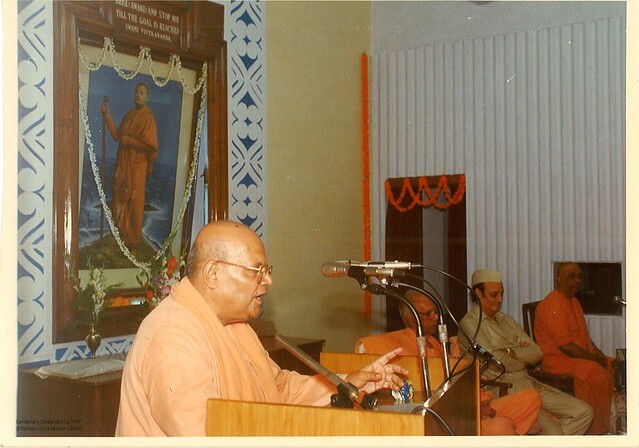 From there, he was transferred and posted as the Head of the Ramakrishna Mission, New Delhi, from September 1986. 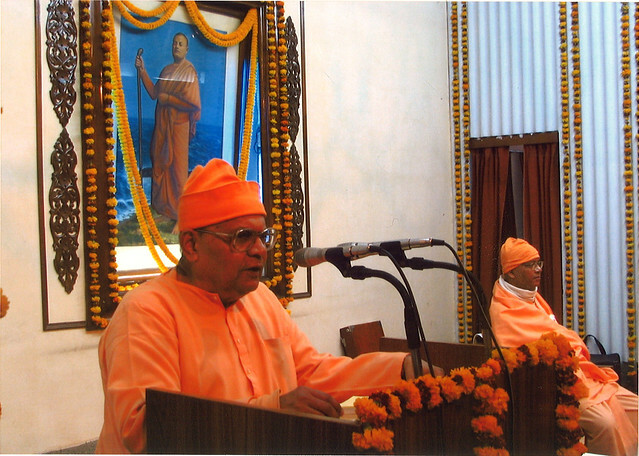 Besides his publications in Khasi language, Swamiji has also to his credit many books in English such as ‘Some Guidelines to Inner Life’ (translated into different regional languages of India as well as in Russian, Portuguese, French and Spanish) ‘Our Holy Trinity’, ‘Swami Vivekananda – the Ideal of the Youth’ and ‘How to Overcome Mental Tension’ and recently published ‘Goodbye to Negativity’. 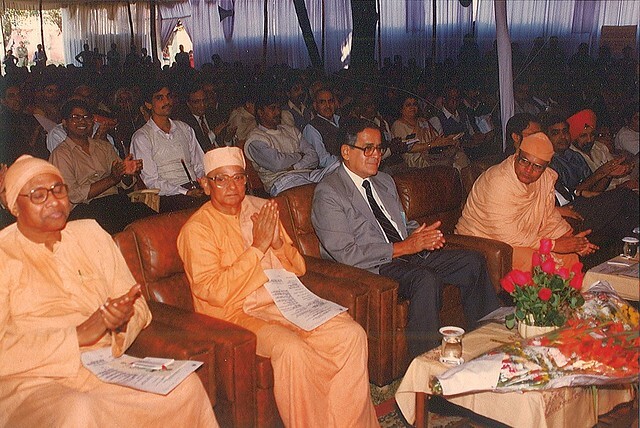 Besides taking part in some international conferences outside India, while in Delhi he has also taken part in some international Conferences on Religious and Philosophical topics. 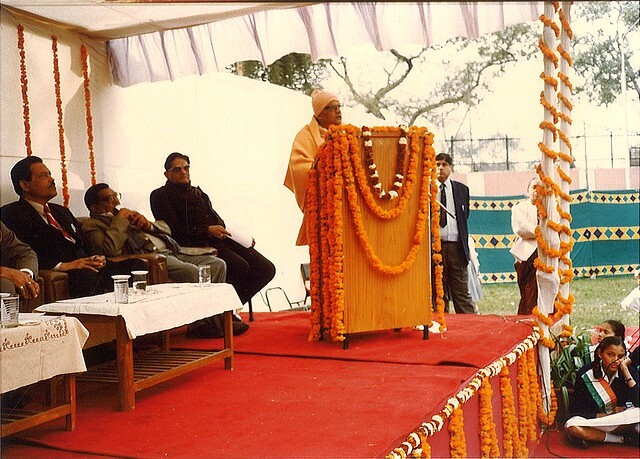 During the course of his speaking tours, he had visited many countries. 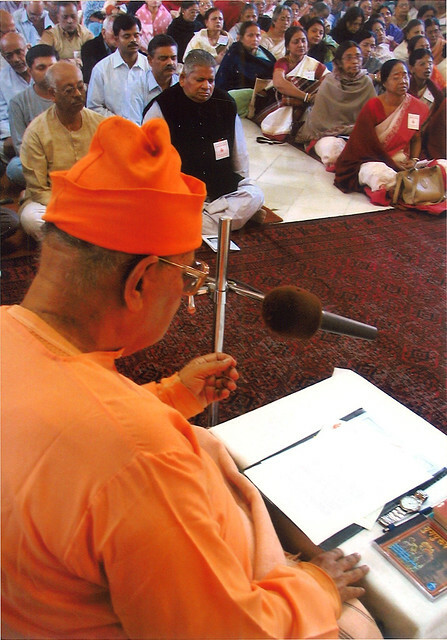 Swami Gokulanandaji passed away on 31st March, 2007.